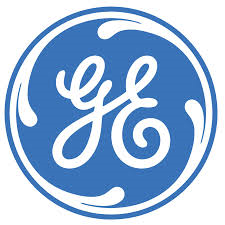 General Electric Company (GE) – Is There Anything To Worry About? With oil prices having plunged and touching an all-time low, General Electric Company (NYSE:GE) is one of the organizations which should be worried about its existence. However, despite having invested heavily in this sector, GE is hardly worried as per its CEO Jeff Immelt and Vice-chairman John Rice. The two top executives are confident that the company will be able to deliver simply by shifting focus from the oil and gas sector to other entities in its portfolio. A lot depends on the cultural change within the organization too and under Jeff Immelt, General Electric Company (NYSE:GE) is set to embark on a journey featuring innovation, clarity of thought and expertise. Courtesy of a number of positive opportunities as also the confidence of being able to manage a strengthening US Dollar, General Electric Company (NYSE:GE) is a stock which should be held on to despite initial hiccups.